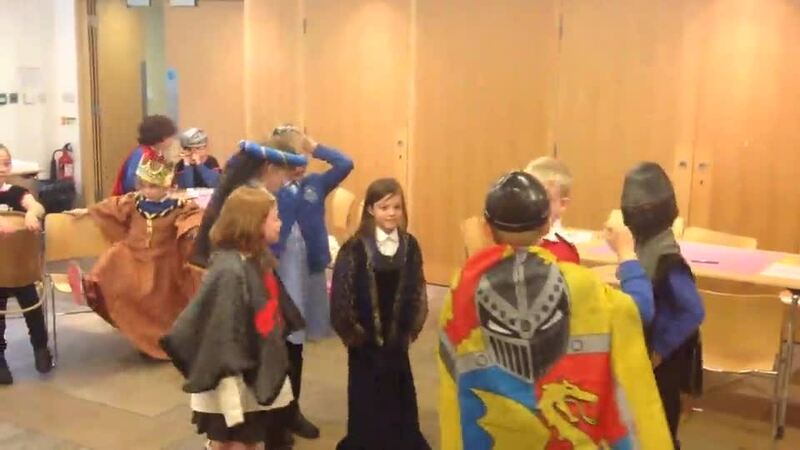 Year 3 went on an educational visit to Oxford Castle on Wednesday 17th May. 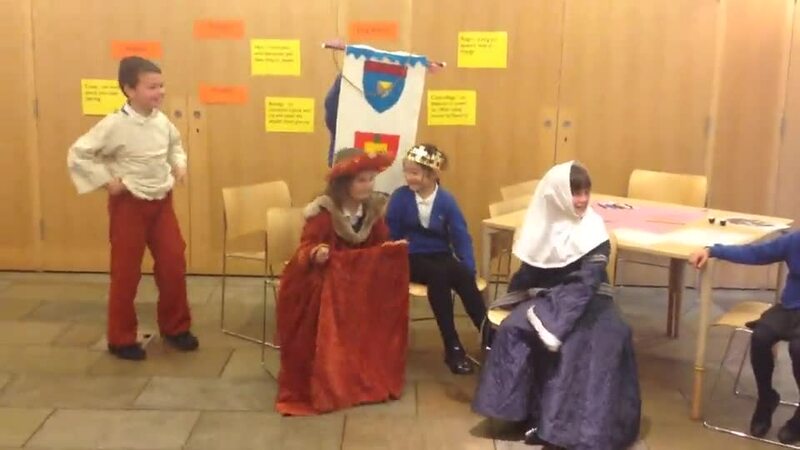 We participated in a workshop where we learned the story of Empress Matilda and King Stephen (people connected to the history of the castle) and went on a tour. 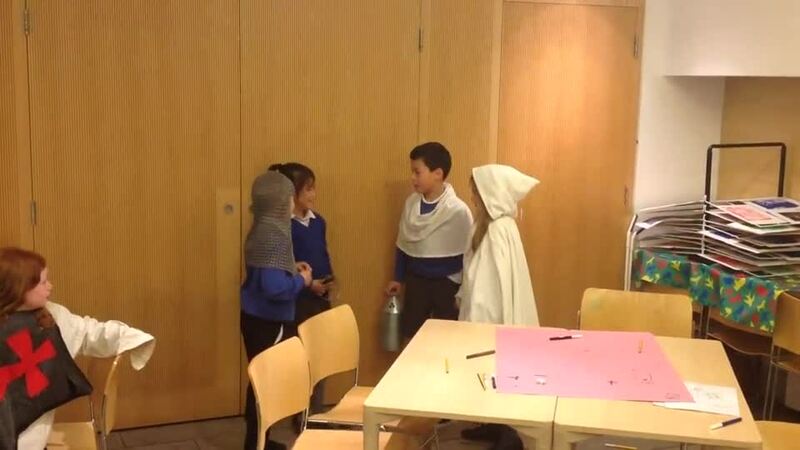 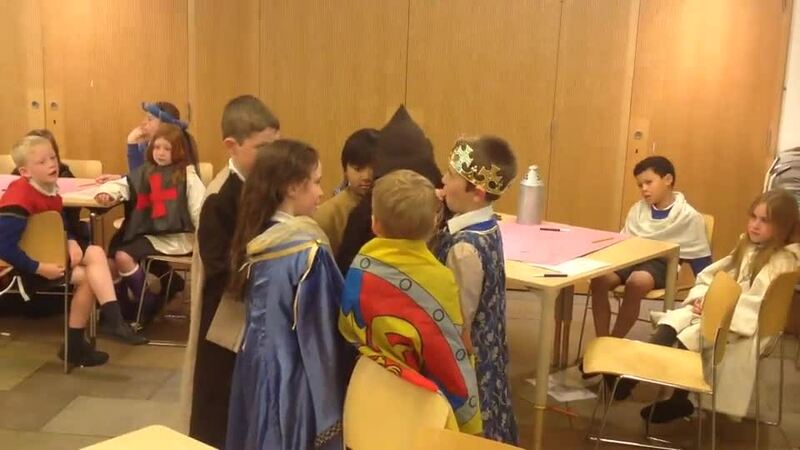 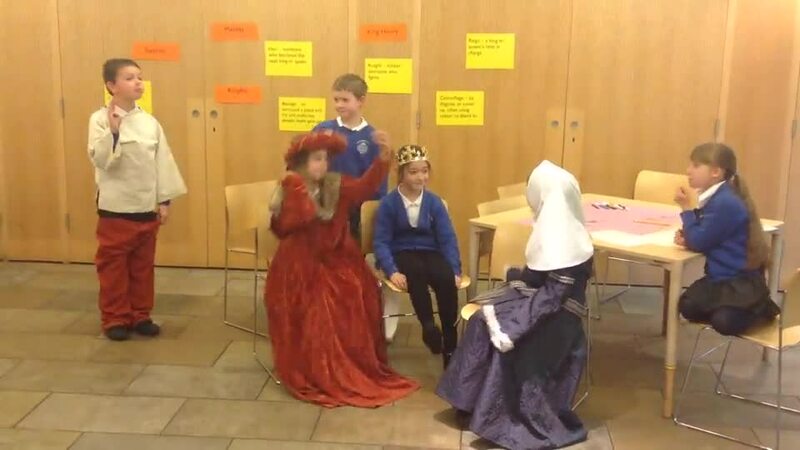 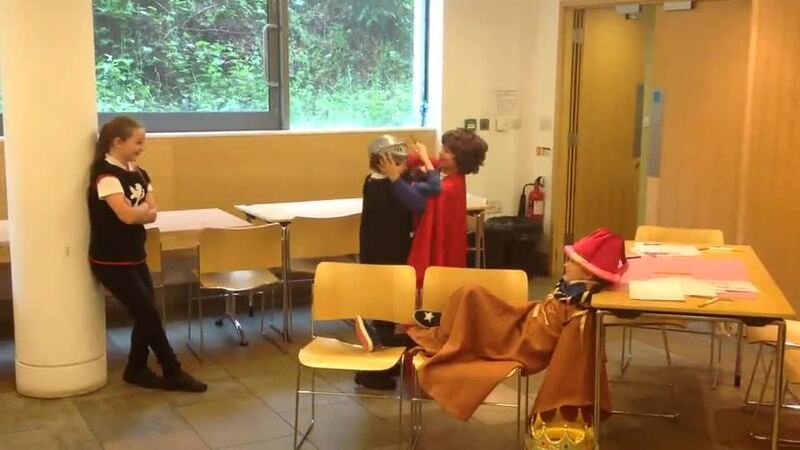 Please take the time to look at our photos below and see our re-enactment of the Empress Matilda story.